Argentina is a country you’ll have to keep coming back to. First of all, the country is entirely too big to be covered in one go. Moreover, there are too many things for you to be doing here. The vastness of the country means that there is quite a bit of change of weather in Argentina from one end to the other. In order to find out what is the best time to visit Argentina, you would want to decide what you wish to do in the country first. The best time to visit Argentina is usually between December to February, when the beach resorts are open and the beaches are nice and warm. December to March is the best time to visit Patagonia, but beware - the crowds will be quite high. March to May is the right time to visit Argentina if you want to go to Buenos Aires, or the Lake District. July is usually peak season during the winter in Argentina, as it is the winter vacation month. The ski season begins in mid-June and runs to October with the best ski conditions being from mid July until early September. Argentina’s geographical variation means that you can visit any time during the year, and have something fun to do. However, if you are visiting the country for a particular destination or activity, you need to figure out exactly when to visit Argentina. December - March is the peak season in Argentina, when most of the tourists visit. This is because Patagonia, the biggest tourist attraction in the country, is most accessible during these warmer months. Buenos Aires tends to be too hot around this time, as would the north. Since the crowds would be quite high, it is advisable that you book your accommodation and tickets well in advance. March to May is also a wonderful time to visit as the weather in Argentina is beautiful - the summer heat would have worn off, and the cold would not have set in. This is a shoulder season, so the crowds would be less as well, giving you the opportunity to enjoy the country without having to fight off the masses. 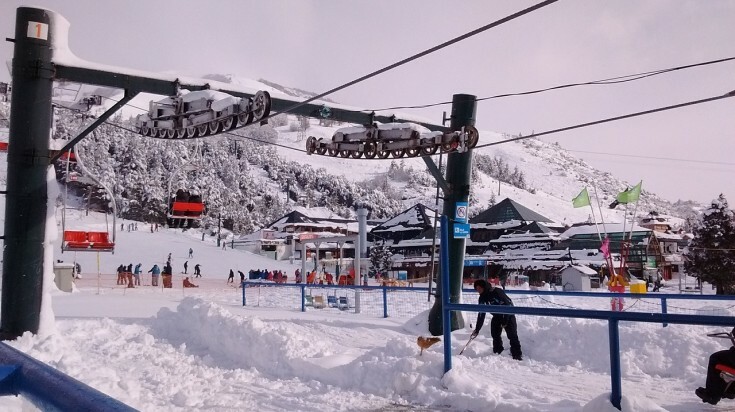 If you’re visiting Argentina for skiing, the best season will be from mid-July to early September. This is the peak season in Argentina, and for a lot of reasons. The weather will be warm and nice, the skies will be clear and blue, especially towards the south, so this is the best time to visit Patagonia. Buenos Aires and the northern parts of the country tend to get rather hot and humid during this period. The heat can increase quite a bit during the day, but the nights will be cool and comfortable, so pack enough warm clothes for your trip! Highlights: This is the ideal time to trek the Andes, for peaks like Aconcagua would be wonderfully accessible, and the visibility will be great. If you want to explore the Patagonian region, you should go between January to February, when the weather in Argentina is perfect in these areas. 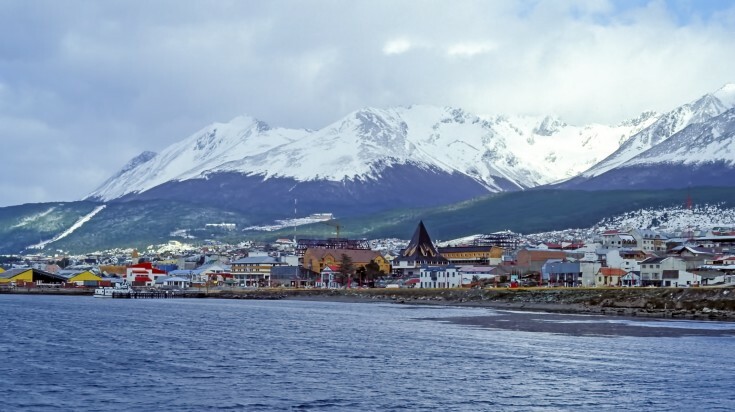 Tierra del Fuego, El Calafate, and Bariloche are all stunning during this period. Buenos Aires will be rather crowded, and humid during this period, but it hosts the Fashion Week in February. If you’re a fan of fashion, you should definitely visit! The fall season is absolutely beautiful so this is definitely among the best time to visit Argentina. The summer heat and humidity wears off, and the cool breeze starts rolling in. You will just have to wear a light layer - it won’t be too cold. This is an off-season, so the cost of rooms would be much lower as well. The weather in Buenos Aires is wonderful, as it is in the Lake District. Highlights: There are a number of exciting things happening in Argentina during these months. 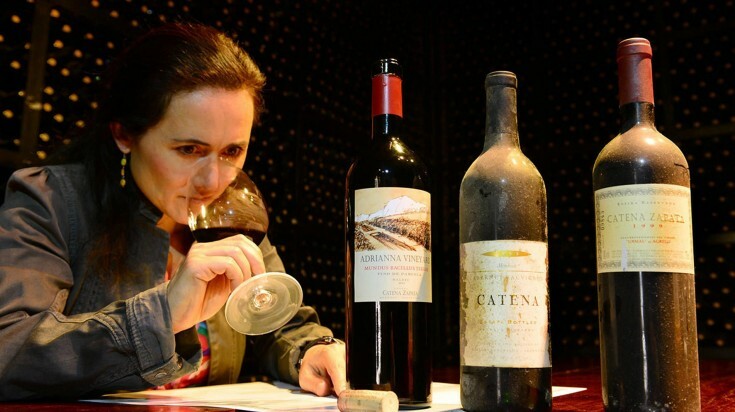 Head down to Mendoza, where the Wine Festival is held in March, using local grapes. This is combined with local festivities that will definitely lift your spirits. There are some wine harvests in San Juan as well. Patagonia looks beautiful during this season, with the beautiful red and orange groves taking over the entire area. Winter in Argentina is between June and August. 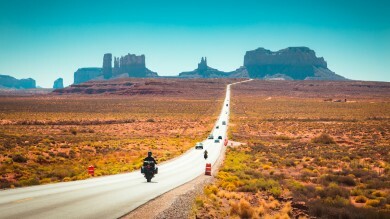 In July, the winter vacation starts, so there are a lot of local crowds in the tourist destinations. Most of the mountain areas get blocked by snow, so visiting Patagonia and Andes will be out of the question. However, the ski season begins, so if you might want to head to the resorts instead. Doing a multi-resort tour or camp is a great way to explore the various ski resorts in Argentina. 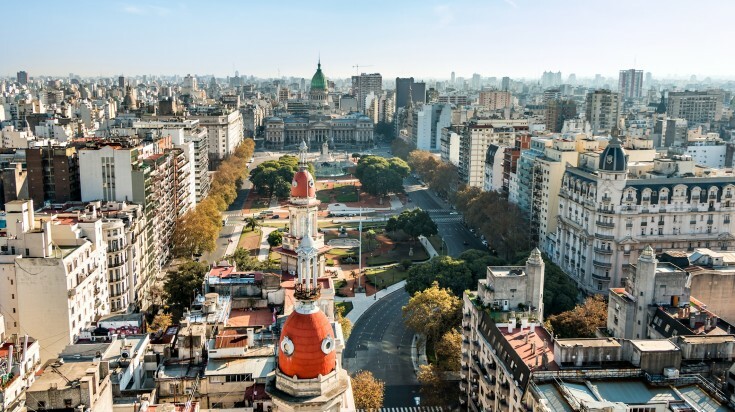 Highlights: The winter months are good for people who want to visit Buenos Aires. The weather is perfect, and you can enjoy the excitement and beauty of the Buenos Aires Tango Festival, that takes place in August. The ski resorts at Bariloche, Las Lenas, etc. would be perfect during these months. If you want to do something different, you can head to the Peninsula Valdes, where you can see whales who are migrating. September to November is the spring season, when the weather in Argentina becomes warmer, and the snow begins to melt. This is the best time to visit Argentina for those who want to avoid climate extremes, and the crowds as well. Highlights: Spring is beautiful in Buenos Aires, where the flowers would have begun to bloom. 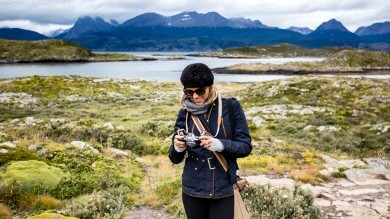 This is the best time to visit Bariloche, if you want to spot wildlife (you can see whales, penguins, and even birds). The weather in Lake District, in general, is rather beautiful during this period. Southern regions, like Patagonia, would start to become active, but a lot of mountain passes might still be difficult to get to, as the snow would be thawing.